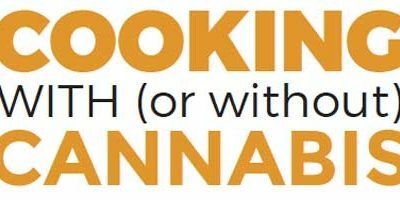 With the holiday spirit in full-swing, cannabis lovers everywhere are rejoicing as 4/20 is approaching quickly. Hot and fresh out of the Nature’s kitchen are a delicious treat that takes your grandma’s baked goods to the next level. 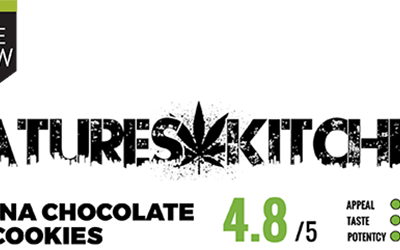 This classic vehicle for getting THC into your system is as delicious as it is potent. 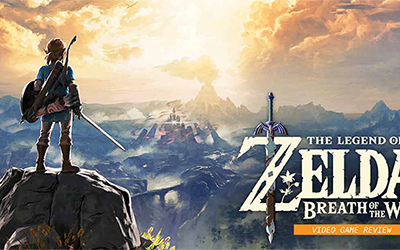 Breath of the Wild isn’t just the most innovative Zelda to date. It might just be the most impressive game Nintendo has ever made. It’s a quintessential gaming experience that demands to be played whether you are a longtime fan, or even if you’re not familiar with the franchise at all. 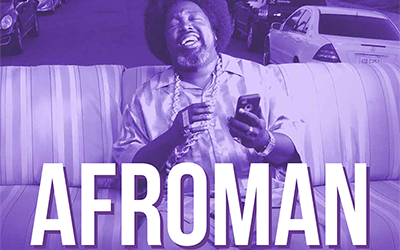 From picking up and learning the guitar at age six to creating some of the most memorable hit stoner anthems such as “Crazy Rap” and the Grammy nominated “Because I Got High”, Joseph Edgar Foreman, more familiarized by his stage title Afroman, is polishing himself back up and not coming down this time.